Establish a relationship with a vet as soon as possible after adoption and bring your new cat or kitten(s) to see the vet. This is an important relationship to maintain throughout the life of your cat. POA can offer you vet references in your area if you do not already have one. You will need to bring your cat to a veterinarian at least once a year for a wellness exam and to determine a vaccination schedule. 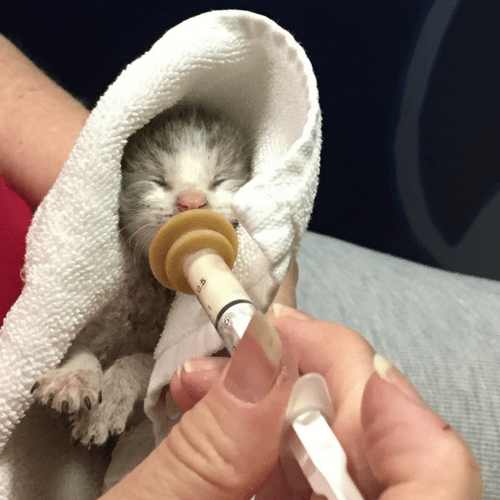 Always see a veterinarian immediately if your cat or kitten is sick, especially if he or she is experiencing severe diarrhea, vomiting, or a decrease or increase in litter box use or appetite.